South Florida is under siege from a new invasive species. 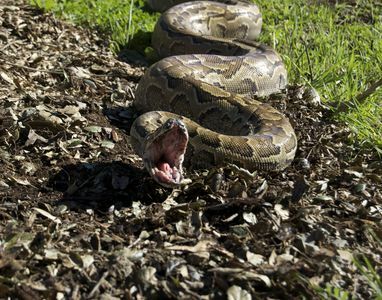 This time, they're man-eaters: African Rock Pythons. 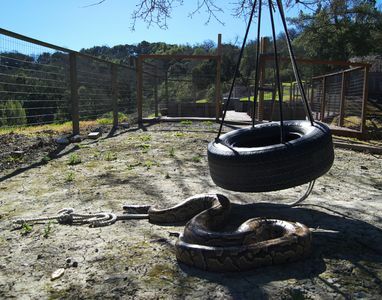 These lethal giant constrictors are one of nature's most aggressive snakes. 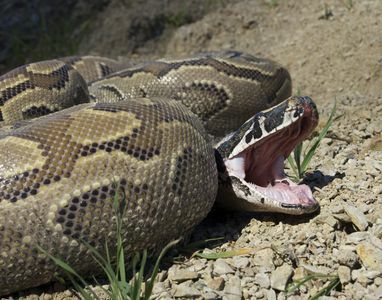 As exotic pets or in the wild, they have attacked and killed humans. 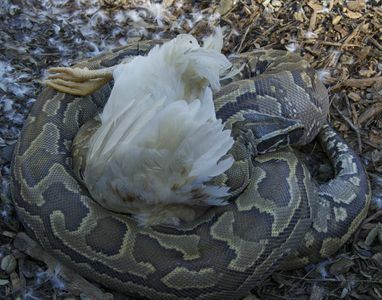 Now on the loose in Florida, people, native animals, and the ecosystem aren't safe. 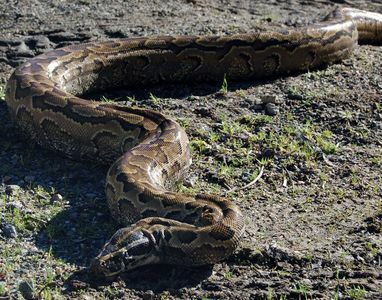 Currently confined to an area west of Miami, if these predators make it to the everglades and interbreed with another invasive behemoth - Burmese Pythons - it could give birth to a terrifying hybrid man-eating super snake. Authorities are battling to stop these ferocious killer aliens, but are they too late?